increases vitality and energy, promotes relaxation and washes away stress. Joints are kept relaxed and soft during movement.This creates flexibility and a free flow of subtle energy. Energy Block Release sequences are easy-to-practise. Flowing movements help to release tension physically, mentally and emotionally. 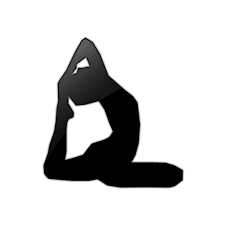 In Dru Yoga all movements originate from the spine because a flexible, healthy spine supports your entire yoga practice. The spinal wave and spinal twist are core features of Dru, enhancing spinal health and vitality. A deep understanding of core stability is a major focus. Dru Yoga works to balance the chakras (energy centres of the body) and access the powerful energy of the heart. Within the flow of movement, Dru Yoga creates powerful moments of stillness which we call ‘Dru points’. Dru comes from the Sanskrit word dhruva, which refers to the stillness that can be experienced in Dru Yoga and Dru Meditation. In this stillness we are able to sit back from anything that may be happening around us and see and act from a point of clarity and inner calm. 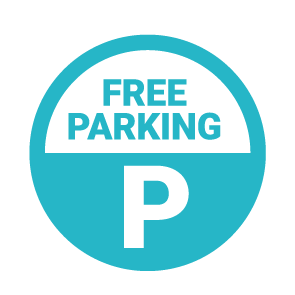 Free Parking is available at both venues when attending my classes!